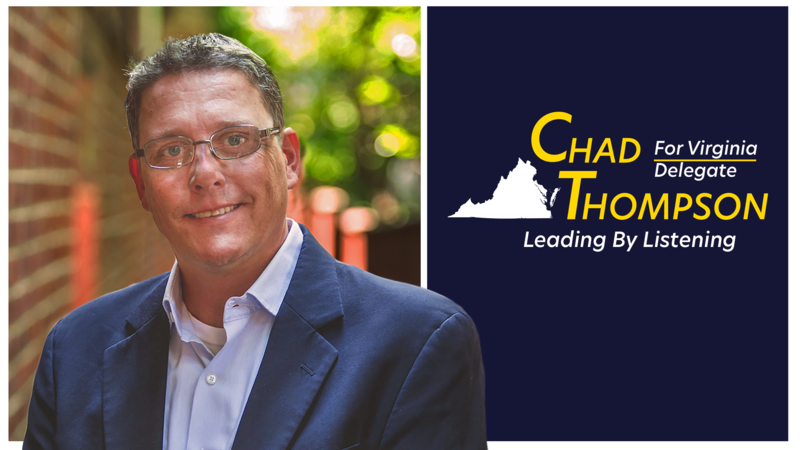 Chad Thompson is running for Delegate for the 86th District of Virginia State House of Delegates. He wants to make sure the people of Fairfax and Loudon's voices are heard down in Richmond and that starts with "Leading by Listening." Chad wants to make sure that he fights for YOU so chip in now to have your voice be heard.